Coffee tables have always been a staple piece in any living room. Traditionally, they were created as an area to place your drinks, put your feet up and/or have small trinkets on. However, as we are close to entering 2018 we have noticed that this upcoming year will bring us a more modern twist then what we are used to having as coffee tables. There are numerous different styles, materials, and even sizes that will be trending for 2018. Here are our favorite modern coffee table trends that will be taking over your living room design very quickly. If you want to take your glass coffee table to the next level consider a more modern shape instead of the traditional square, rectangle, and/or oval shapes. 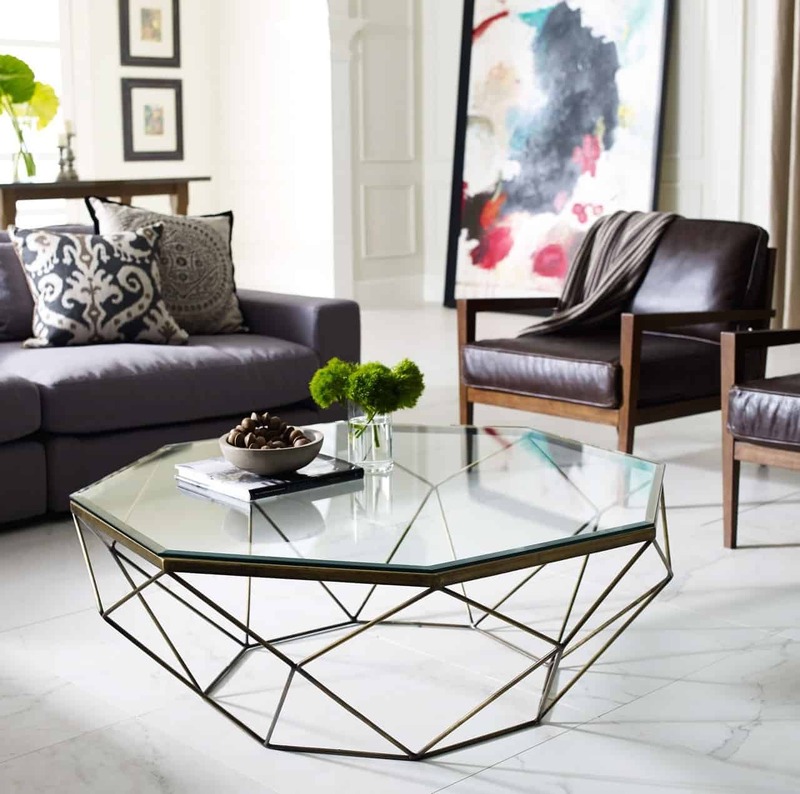 A modern geometric shape will add an interesting take on a traditional coffee table. 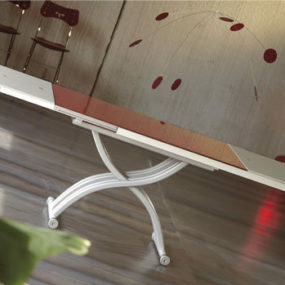 Even though they may seem fragile and not as easy to maintain glass tables are a beauty to have. Their transparent nature allows them to work well with multiple different colors as well as numerous different décor options. 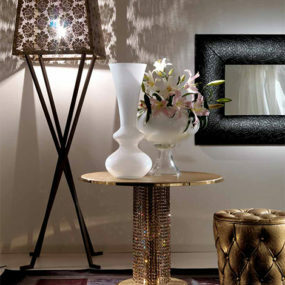 This year glass tables are coming in numerous different transparent tones as well as intricate shapes. The functional bonus of having a glass coffee table is that it brings a modern twist to any traditional décor you may have. 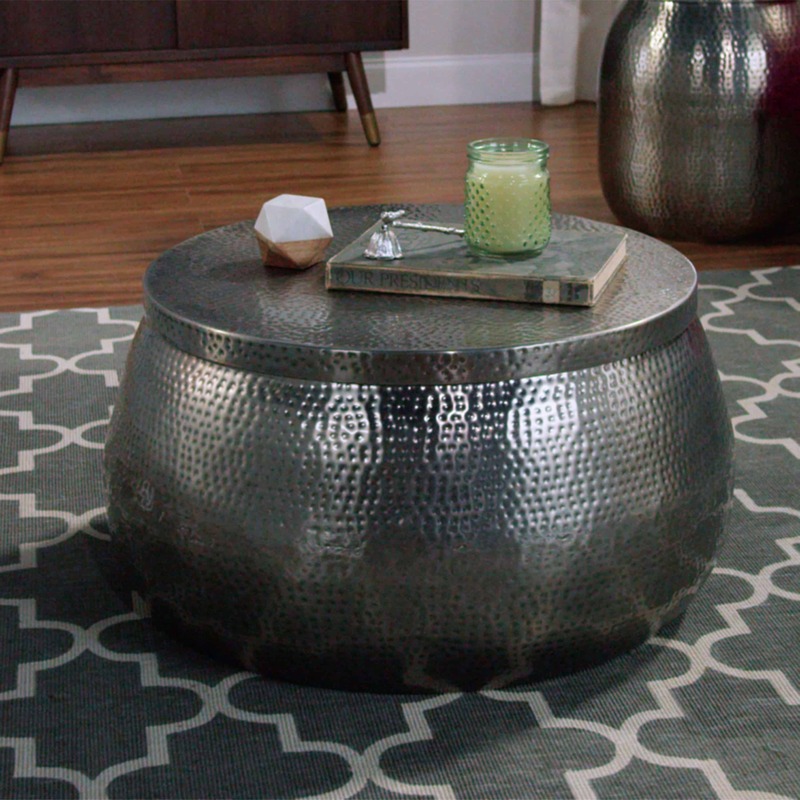 A metal coffee table is an unexpected touch to any room decor. The reason is not everyone knows what a huge impact they can make on a regular living room decor. A metal coffee table adds a classic look that is also edgy and contemporary all at the same time. Making it easy to work with. Metal fixtures may seem intimidating because of how bold and demanding they are. However, when you are working with a metal coffee table you want a bold piece that will command the attention of you and your guests in the home. To take the trend even further by selecting a metal coffee table with a texture on it for a simple yet complex look and feel. 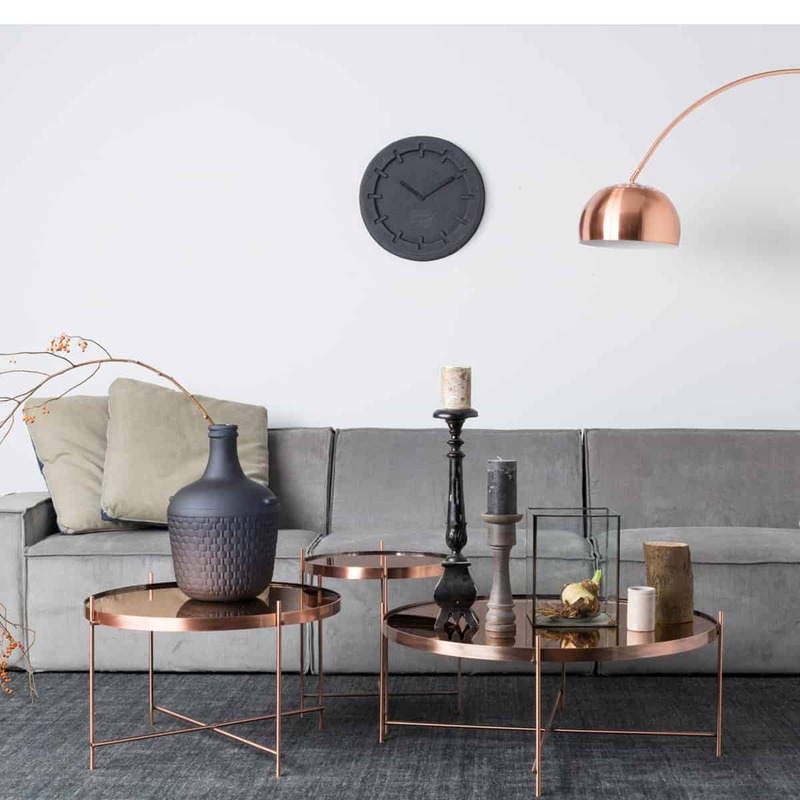 Copper coffee tables add a metallic touch to your home that is the perfect combination when it is paired with neutral cones such as gray, black, and white. Having one or more will fill the space and create a focal point for your living room. If you can’t decide on what color your coffee table should be, considering taking a trip to the modern side by going copper. Copper is coming in very big this 2018 because of how versatile yet bold it can be. It is one of those metallic colors that is not used as often when it comes to home decoration. Therefore, when it is used it makes a big impact anywhere it is placed. If you think one coffee table look good two coffee tables look even better. In fact, having more than one coffee table is very much on trend for 2018. You can have two identical tables or mix and match them for a twist on the trend. 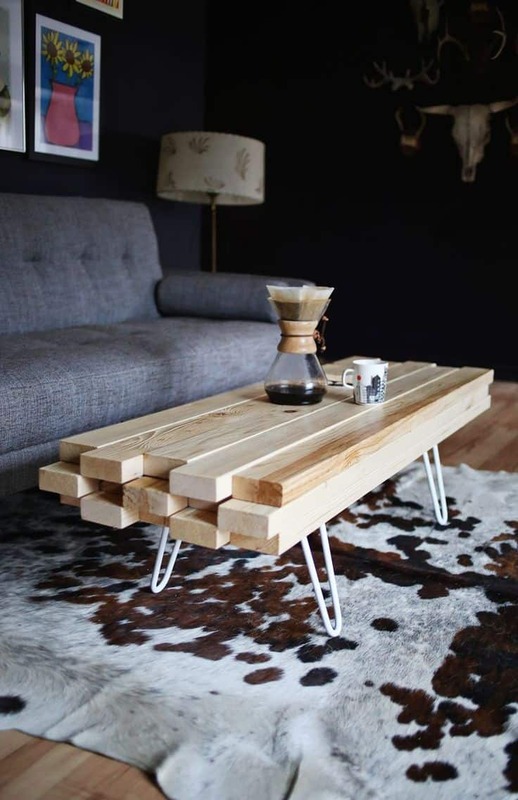 Instead of having one coffee table consider having two. Coffee table sets will be very much on trend for 2018. The idea is to create a modern take on the usual coffee table look. You can choose to have two identical coffee tables or two different coffee tables in the same shape but different color scheme. 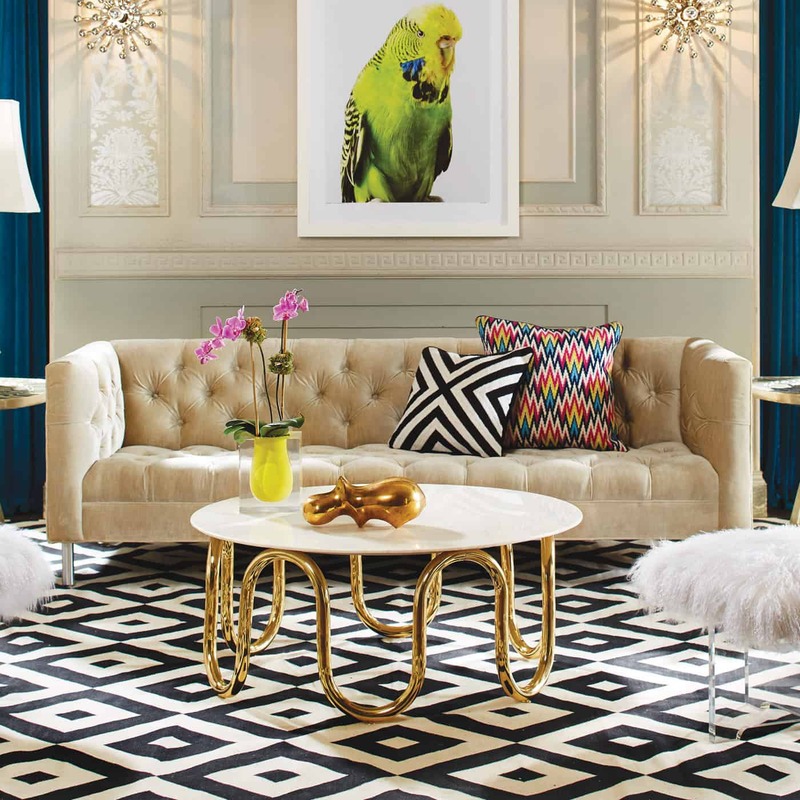 You want these coffee tables to take center stage in your living room décor. 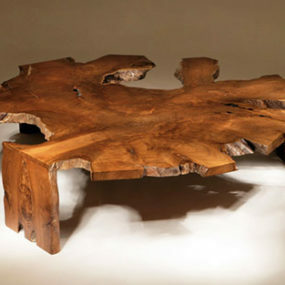 The beauty of having an unfinished wood coffee table is that many of them come in intricate and organic shapes. 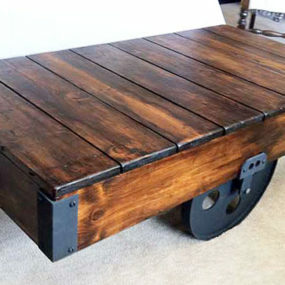 With that being said, you can even DIY your coffee table by putting a couple of wood pieces together and creating a unique one of a kind coffee table. Unfinished wood is IN! And we love this concept. Instead of getting a wooden coffee table that is painted in your desired color purchase a wooden table that is unfinished or unpainted. You want the intricacy of the unfinished wood to make the statement in the room. The ultra-low coffee table concept comes from the idea of using the floor as an extra seating area. 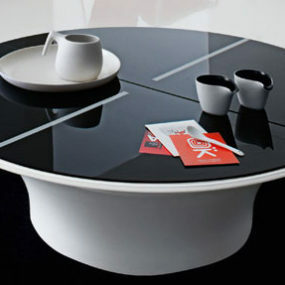 Instead of always sitting on your sofa why not sit on your floor and enjoy a coffee cup directly from your coffee table. It is also a modern take on the ordinary coffee table height. Coffee tables tend to be the height of the sofa or a little bit lower. However, the trend this year is to have an ultra-low coffee table. The idea is to have a coffee table that is almost on the ground. 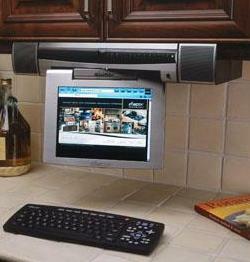 Even though this may not seem practical it brings a different concept to the room. Floating coffee tables happen to be a favorite because of the space they offer. There are two layers of space that can be used for you to date. You can place as many items as you would like on both and not have a cluttered table. Instead, you will have a modern piece. Look for a coffee table that offers a floating structure. 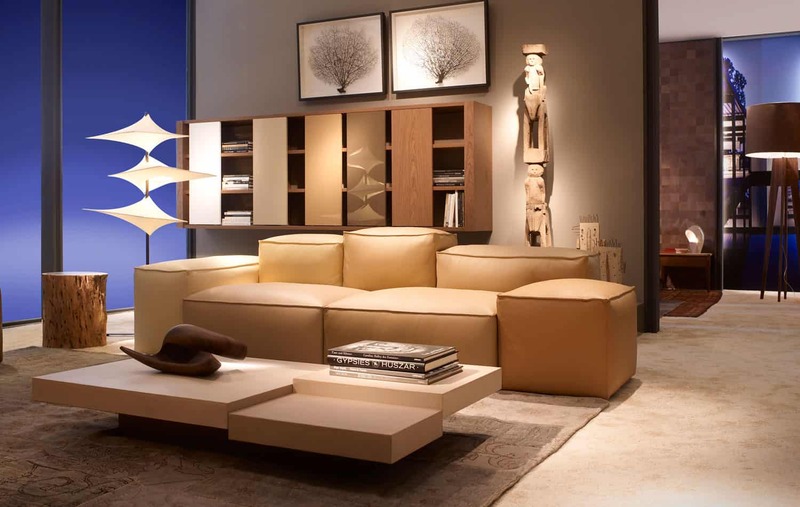 The great aspect of having a floating structured coffee table is that it allows you more space to place items on it. You can have your coffee table books, candles, and even a small floral arrangement on the table as it offers two tiers that you can use as you please. The beauty of having marble in a home is that no two pieces are ever the same. The reason being marble comes in multiple different patterns and the patterns never duplicate. Marble is also classic, elegant, and contemporary all at once. Marble has been on trend for a few years now and it is still here to stay. There is a classic elegance that a marble piece brings to the space. 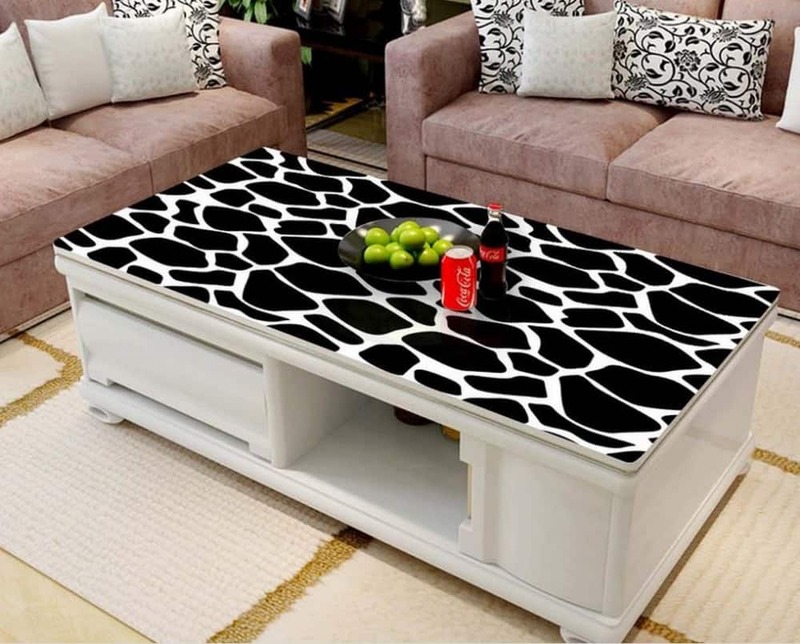 A marble coffee table can make a huge difference in the way your living room appears. 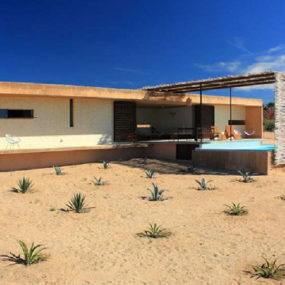 It will add elegance even in the most modern space. Simple does not mean boring. You can have a simple coffee table with intricacy all at once. The key is to have a simple coffee table that has an interesting aspect to it such as golden legs table legs like the image above. The simpler the table the better. This trend allows you to have bolder pieces all around your living room while your coffee table remains under the radiator while still being useful. The idea is to give the coffee table the simplicity it was once meant to have. 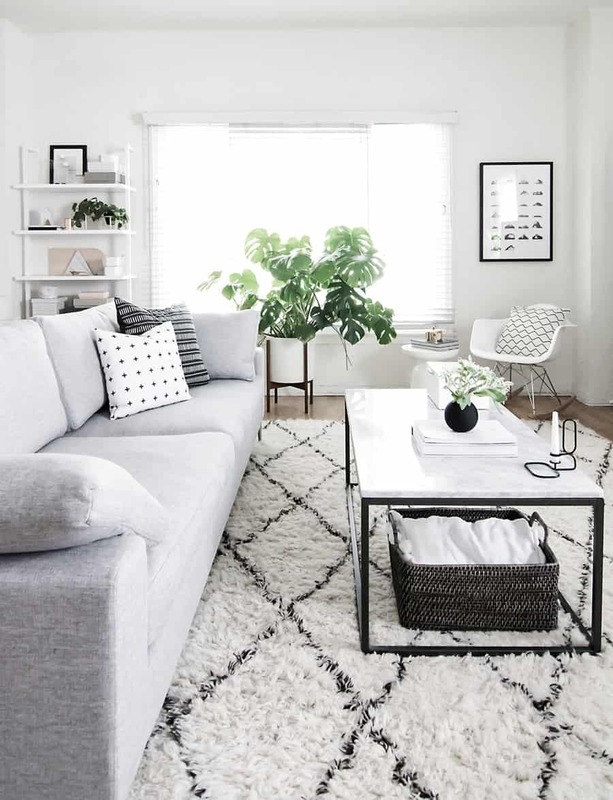 If you want to spruce up your living room adding a patterned coffee table will do the trick. The key is to add a focal piece into the space without having multiple different patterns all together. One patterned piece will do. Patterns have become huge in the interior designing world for some time and they will not be taking a back seat just yet. Add pattern to any room with a patterned coffee table. To achieve the best result’s, select a pattern in a neutral tone. This will give you the pattern effect without interrupting your current décor. When it comes to coffee table trends for 2018 one thing is for sure we will be seeing a lot of different shapes, materials, and sizes. Which of these trends are you excited to try out as part of your décor? Let us know your thoughts in the comments below.